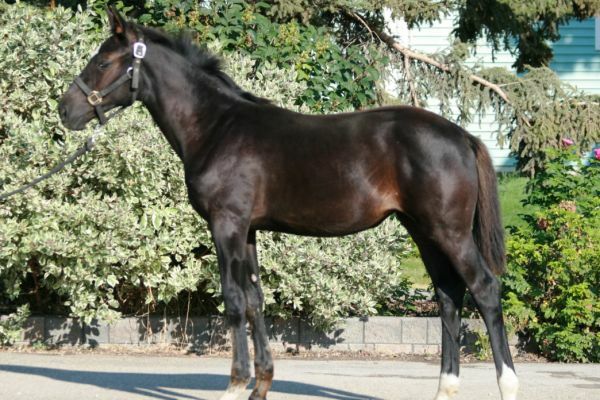 This exciting young stallion has it all - Looks, Temperament and Athletic ability! 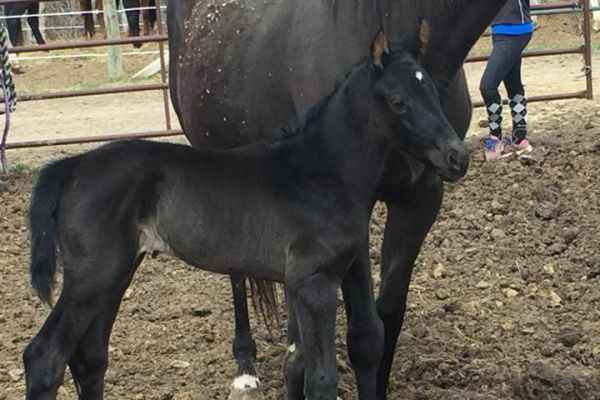 Jethro Tull G is a jet black, long legged, gorgeous young stallion who is very modern with a good amount of bone, he is a medium framed horse with excellent conformation as well as athletic ability. 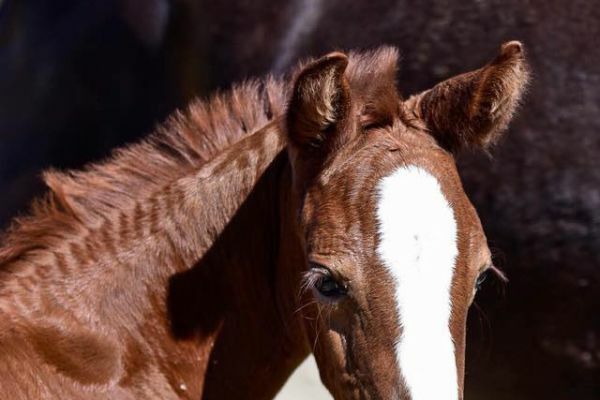 Jethro was very lightly campaigned in 2018 in the 4 year old jumpers where he received scores up to 90 with the remarks from the judges of "very exciting young horse with huge scope and excellent technique" and "take your time with this one, he is special!". 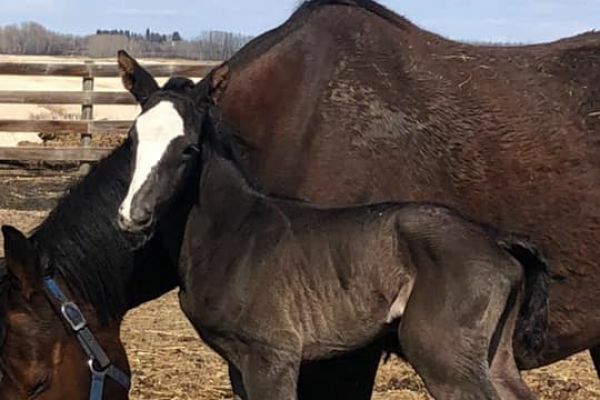 He was presented to GOV in August and was successfully licensed by them with the remarks of "we need this type with this temperament here in NA for the hunter market". 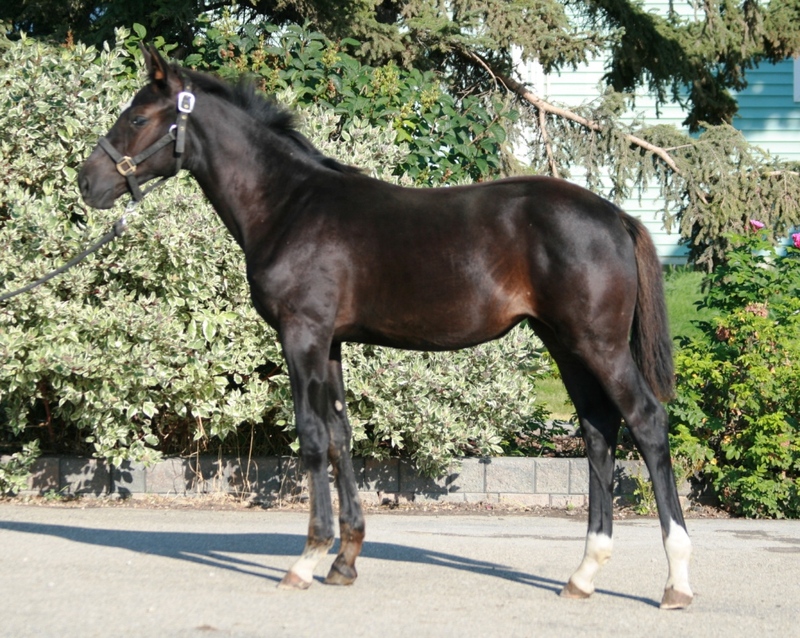 He then made the trip down to sunny CA to attend the NA Stallion Sport Test were he was the top scoring jumper stallion for both the east and west coast tests, receiving a score of 8.23! 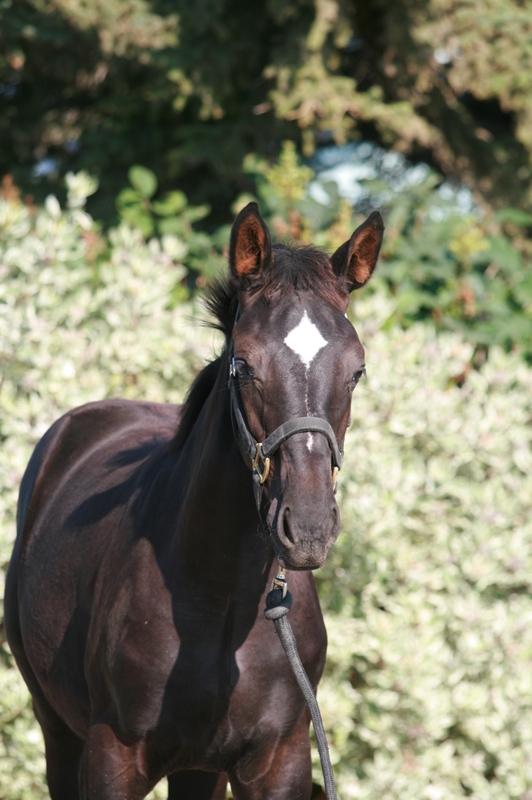 He was also presented to Westfalen and Hanoverian and was successfully licensed with both. 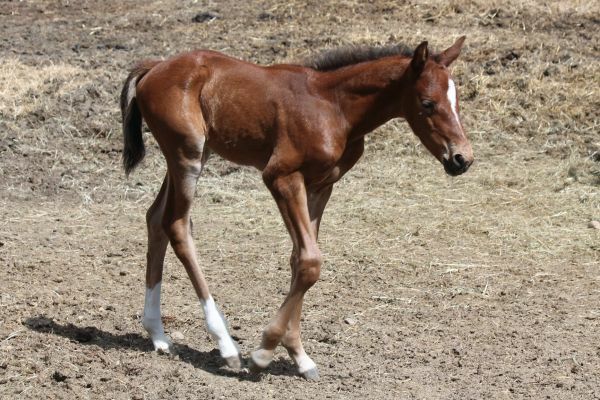 His temperament is that of a much more mature horse, he handles all new challenges with the poise of a pro. 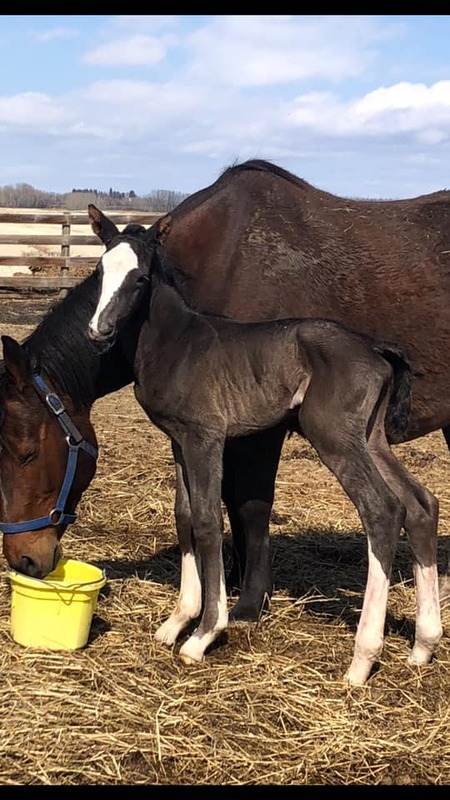 Jethro was imported early in 2017 and was an absolute hit with the breeders! 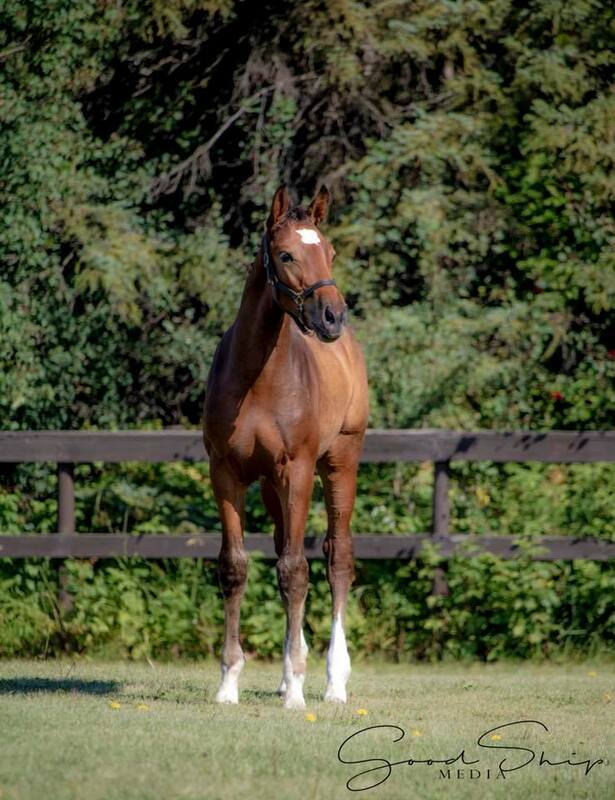 He was presented to both the CWB and CSH stud books in 2017 and was the highest scoring stallion at both inspections in all of Canada with scores of 8.47 and 9.32 respectively! He was especially noted for his correct conformation, excellent legs, correct movement and incredible jump. 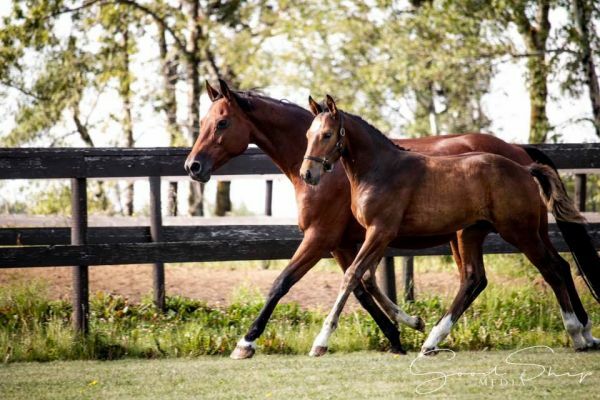 He has all the ability to be a top hunter with his daisy cutter trot and slow easy canter but also has the scope and incredible ability for the top level of show jumping, this horse is very exciting and looks to complement a large viarity of mares. 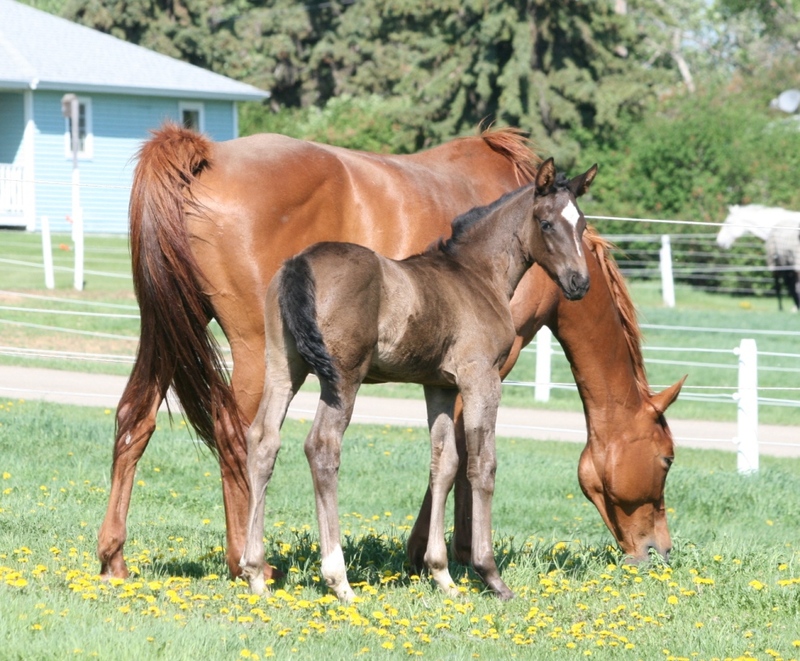 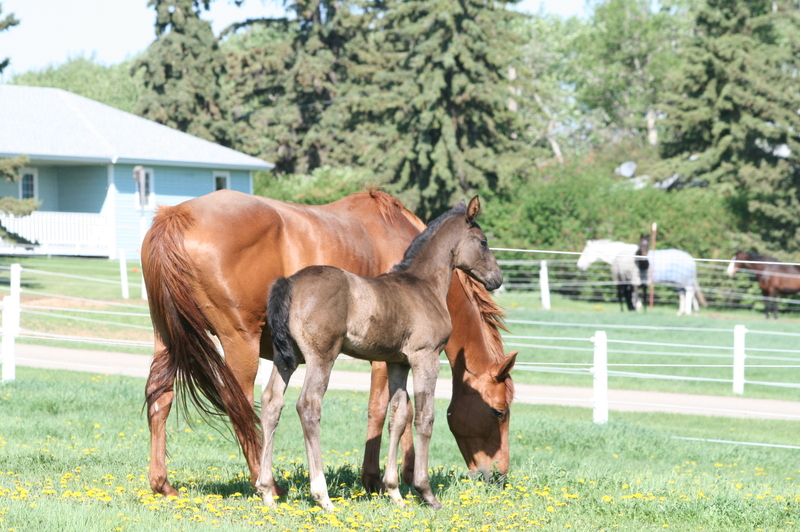 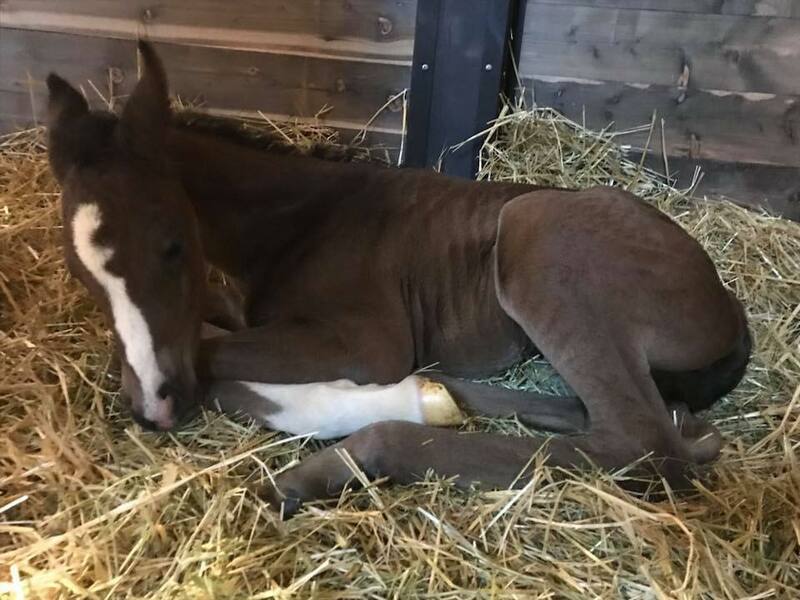 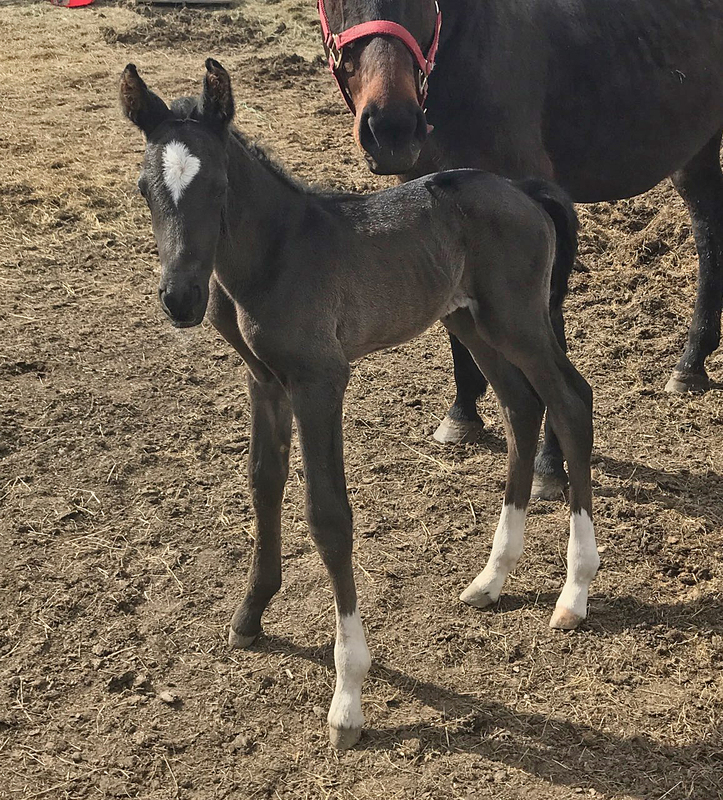 Jethro's first foals arrived in spring of 2018 and from all accounts the mare owners are thrilled with them. 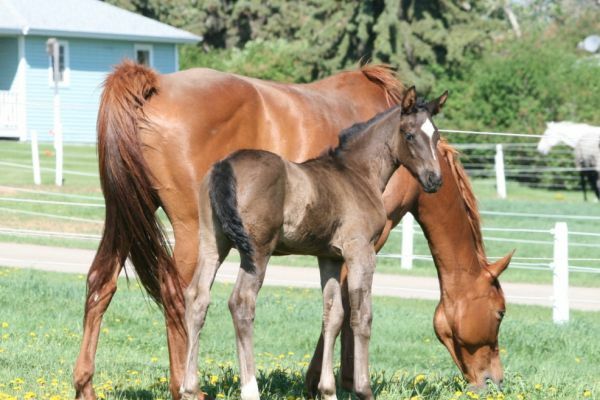 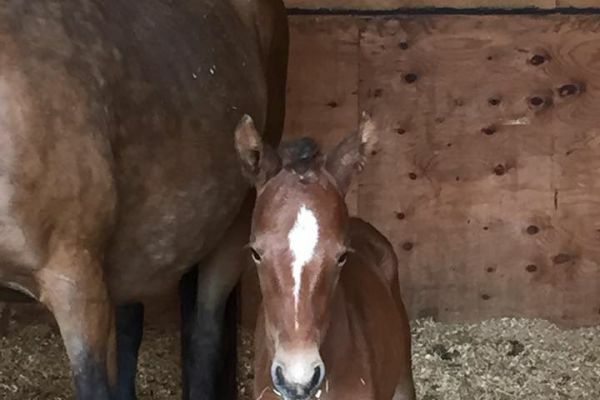 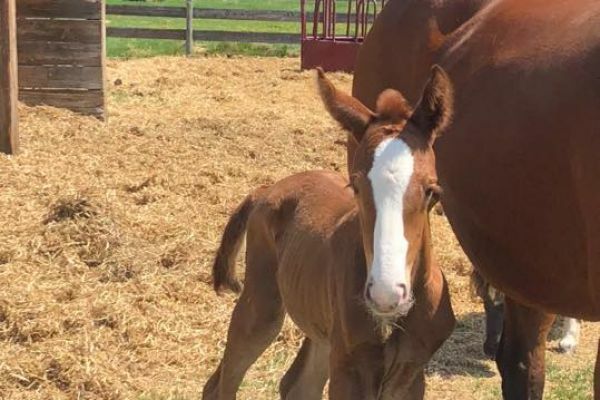 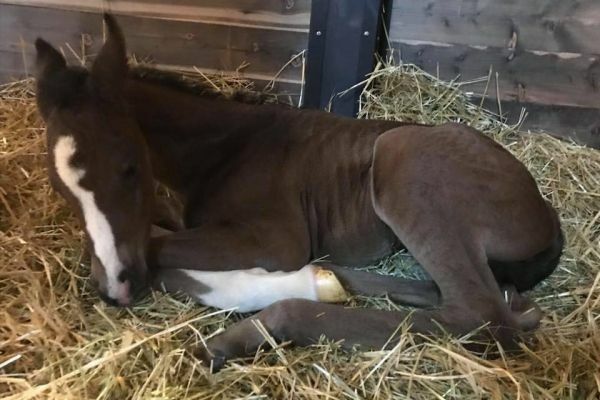 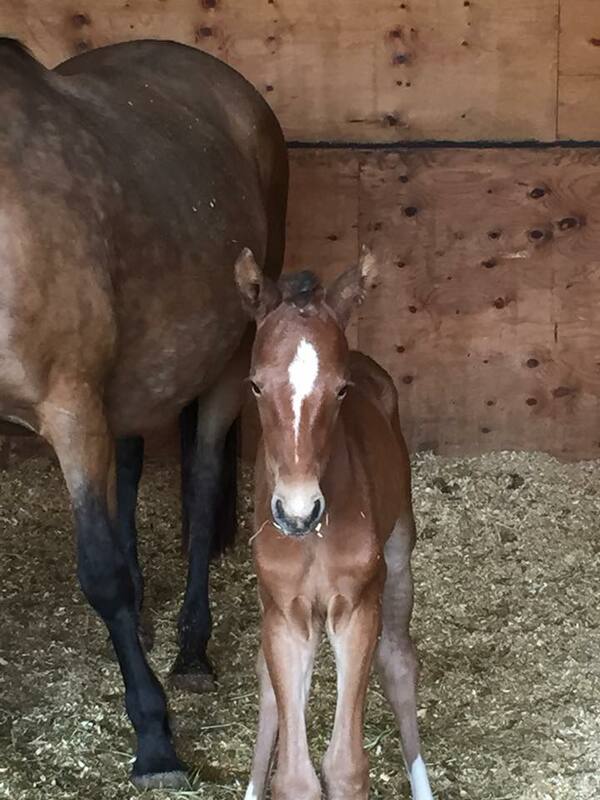 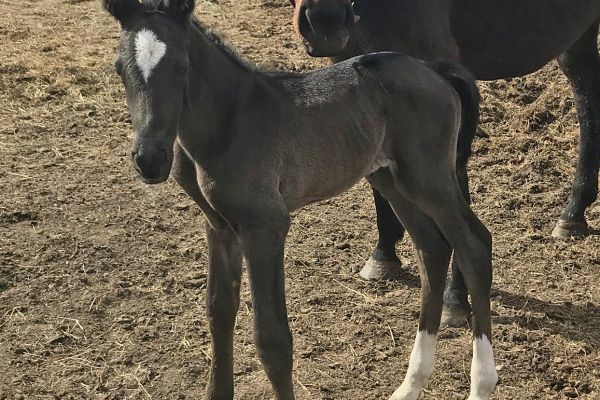 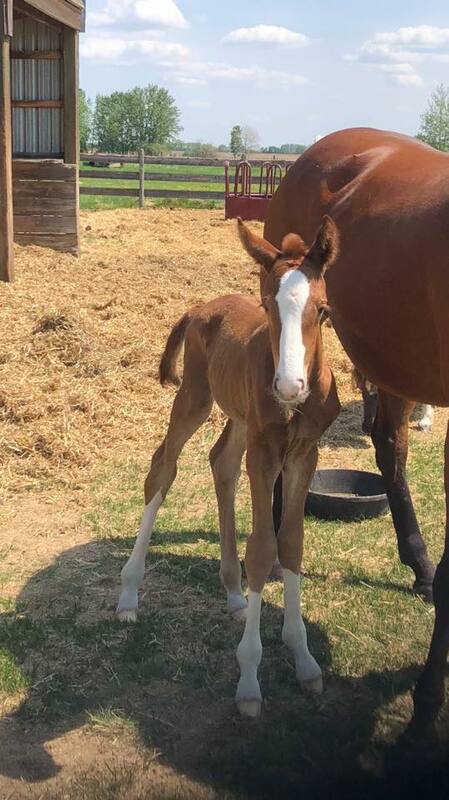 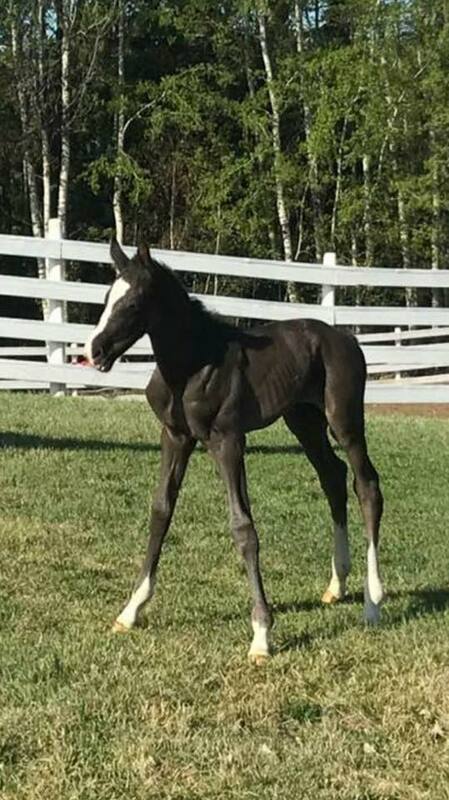 He is proving to throw his long legs, good amount of bone, medium frame with his fantastic canter and daisy cutter trot and every mare owner has reported that they are some of the easiest foals that they have ever worked with. 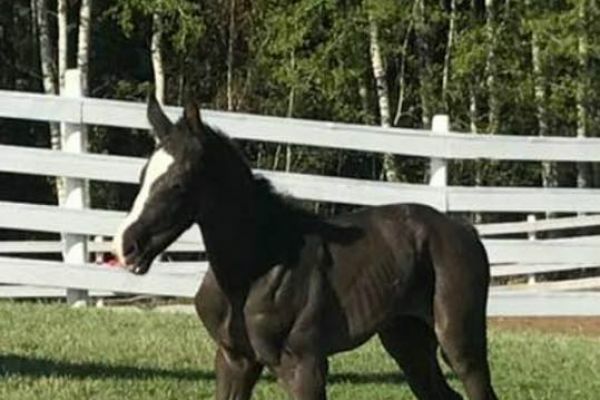 Usually with a good amount of chrome and 75% dark. 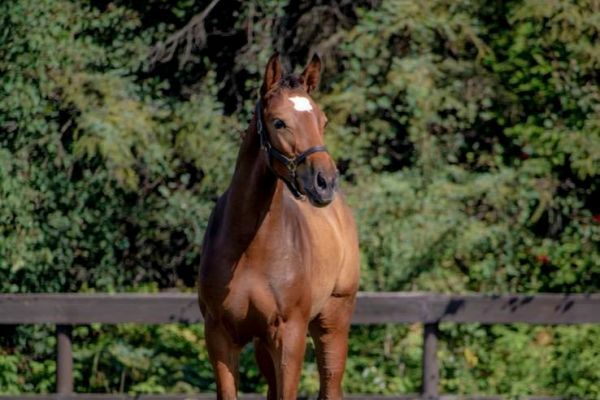 Jethro is by one of the most exciting young stallions in Europe 'I'm Special De Muze' who at just 9 years old already has sport wins to 1.50m with no end in sight. 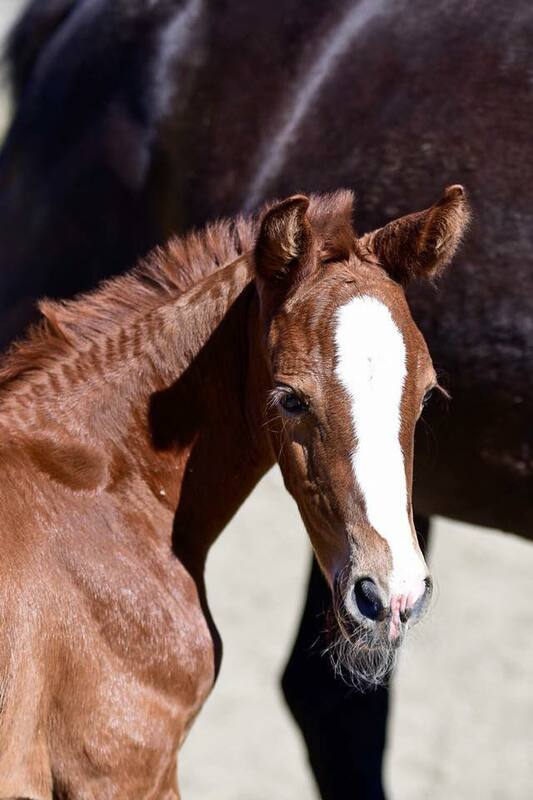 I'm Special is by the Olympic star Emerald who is known for throwing big scope-y horses who are careful yet extremely brave. What is even more incredible is I'm Special's dam-line, he comes from no less than 3 in a row mares who themselves jumped at the highest level of sport and all three have produced numerous top level show jumpers! 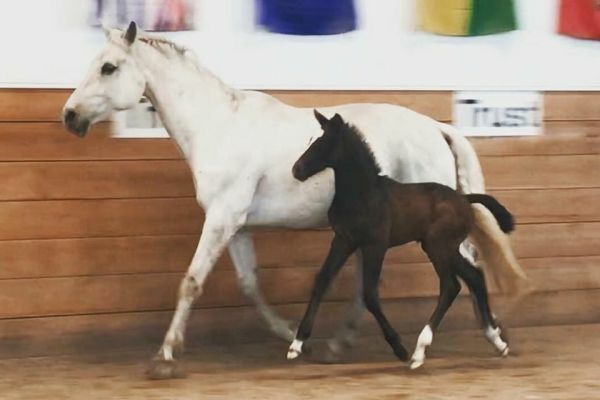 This strength in the mother-line is what makes a sire pre-potent himself and I'm Special looks like he is just that with his oldest offspring just starting into competition and proving to be brave, bold with great reflexes and gorgeous types! 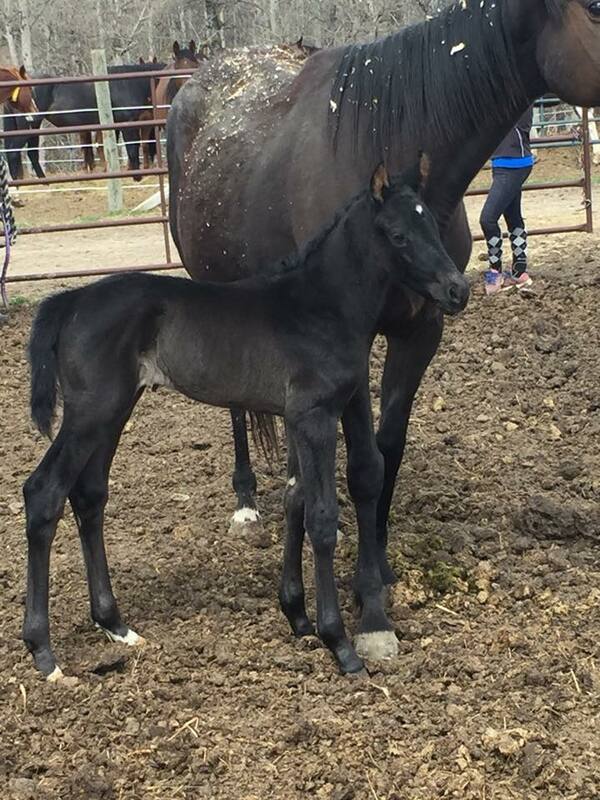 Jethro is out of a strong mother-line himself, mare line 89. 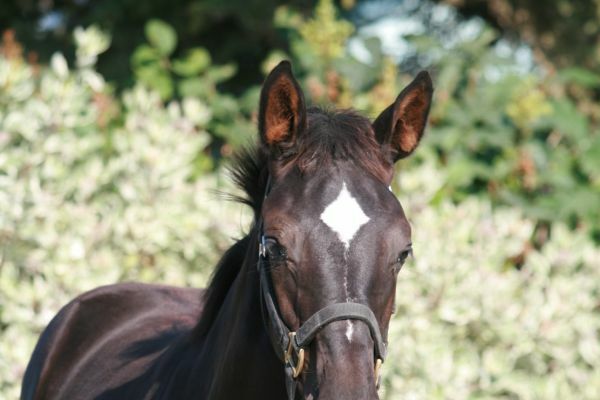 She has some of the most influential stallions of Holland in a direct line - Voltaire x Heartbreaker x Ramiro x Le Mexico, this mother line is responsible for the approved stallions President (Clinton), Ulysses M2S (Ekstein), Ringo G (Concorde) and Taloubet Du Rouet (Baloubet Du Rouet) plus multiple FEI competitors. Jethro brings forward the best traits from Voltaire and Heartbreaker, their good looks combined with exceptional movement and ultra carefulness.